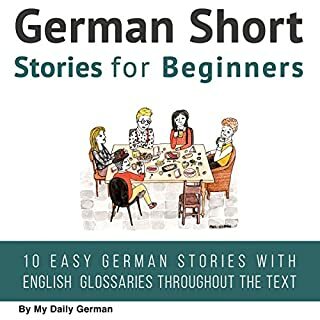 I have been looking to improve my German skills in an easy and enjoyable way since moving here a few months ago. I have an approximate knowledge of the language already but really only in my professional field. This helped my more conversational language in a variety of different fields. I would recommend this to anyone who wants a laid back approach to really up your word count and language understanding.